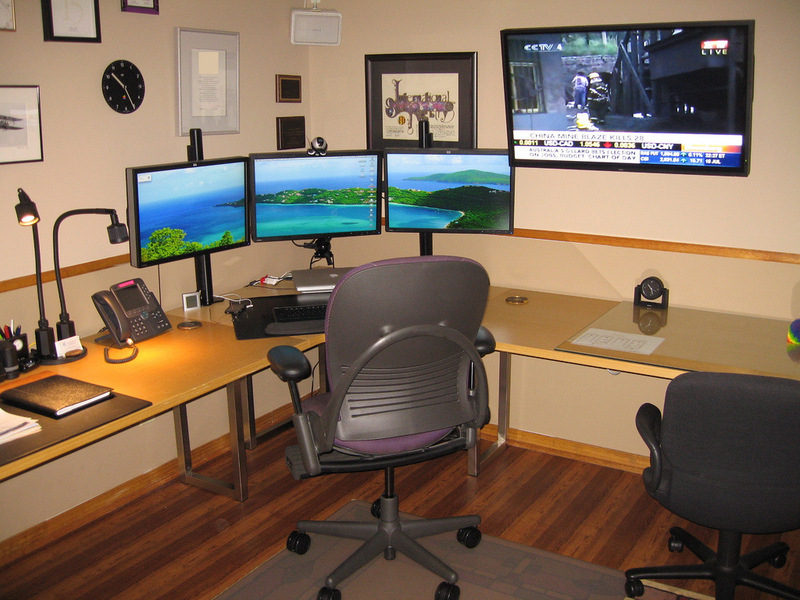 Setting up your own home office is not that difficult. Just be prepared to lug furniture around, and be ready to open your wallet for some necessary expenses. Don’t worry though, it’s not going to be that expensive unless you want it to be so. 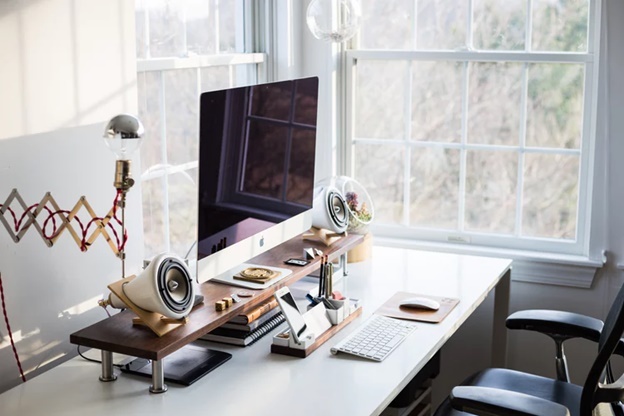 You’ll be doing serious business in your home office, so you might as make the place a comfortable, work-conducive environment. 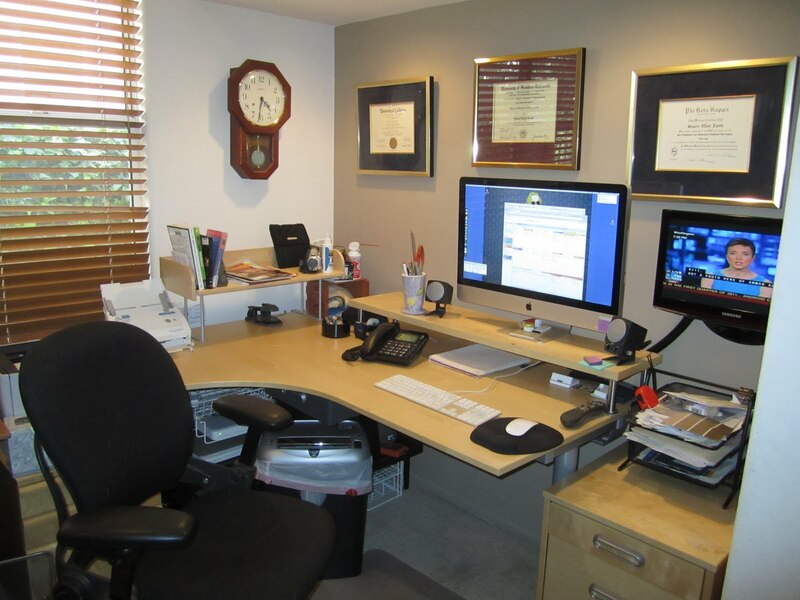 Here are some pointers to consider when setting up a home office. Naturally, you’ll have to first decide on where you’ll be setting up your office in your house. An unused room is usually the best option, but if you don’t have the luxury of a spare room, you’ll have to make do with whatever’s available. A decently-sized closet can be converted into a small home office. Your living room can also serve as your new base ops, with a few adjustments here and there. A spacious, open corner of any room can also double as an office nook, with the right furniture. The Internet is a treasure trove of examples of small home offices, so look them up for more tips and pointers. Your home office is the space where you get serious stuff done. You’ll want to be comfortable when you’re in this place. You’ll want everything in this place to be conducive to work. It’s up to your personal preferences on how you want to layout your home office, so you might as well get creative while you’re at it. Less is more when it comes to home offices. Just get the basics and be organized to have everything you need within reach. You don’t have to go all out and splurge on newfangled gadgets and expensive furniture. Finish with your personal touches and you’re good to go. For one, you’ll want a computer. A desktop, a laptop, it’s your choice. Just make sure that it’s powerful enough to accomplish the tasks for work. Get a friend who’s into computers to help out, or ask help online before taking the plunge. If you need additional peripherals like a printer or a scanner, don’t forget to mention it to your guide. 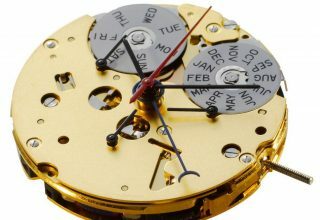 You might as well do some homework online on the best models to purchase. Of course, a computer nowadays without Internet connectivity is a crippled computer. Better sign-up with the most reliable service provider in the area. This goes the same for your mobile connection. Look up the best cellular service in the area and opt-in. If you’re very dependent on stable mobile reception, consider spending on a signal amplifier. It’ll easily boost cell phone signals inside your home office. As for the rest of the office furniture, it’s really up to your needs. Your desk should have enough space for your computer and tech, as well as space for writing. You’ll want to invest in a comfy office chair since you’re going to be sitting for extended periods of time. Add enough storage space as well. Don’t forget to install some proper lighting in the area, as you don’t want your eyes struggling while working.